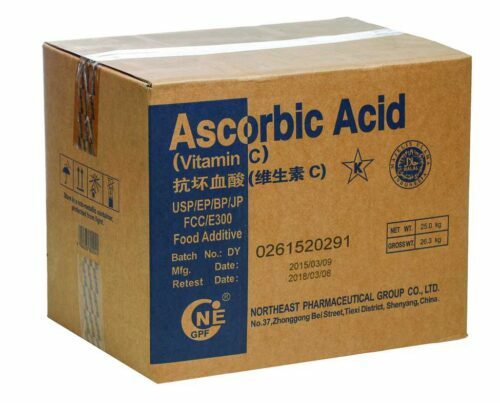 Ascorbic Acid, is a powerful anti-oxidant and acidifier. It can be added to a beer to help prevent oxidation. Ascorbic Acid prevents oxidation by consuming any free oxygen that may still be present. It is also used in Flavored Malt Beverages to give a Vitamin C boost and tangy flavor. Activated carbon can be used in neutral malt base for Flavored Malt Beverages to remove off odors and off flavors. 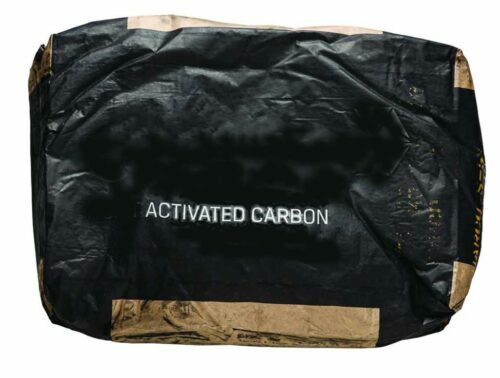 ATP has a variety of both decolorizing and deodorizing carbons to fit any needs. Bench trials are recommended. 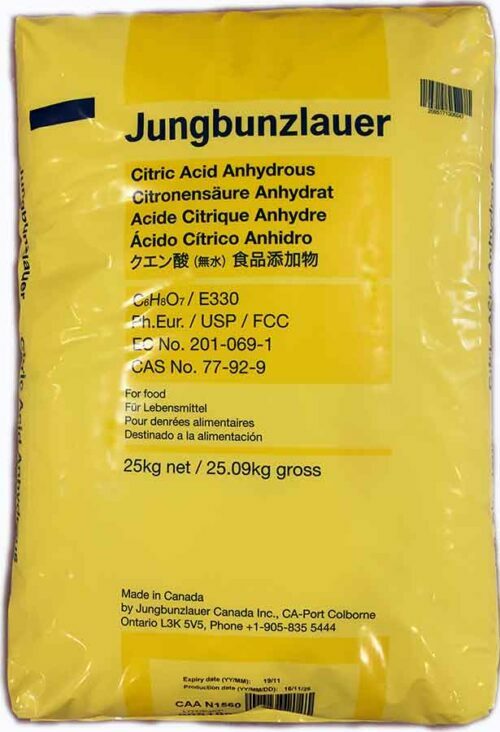 Citric Acid can be used for acidification in Flavored Malt Beverages. 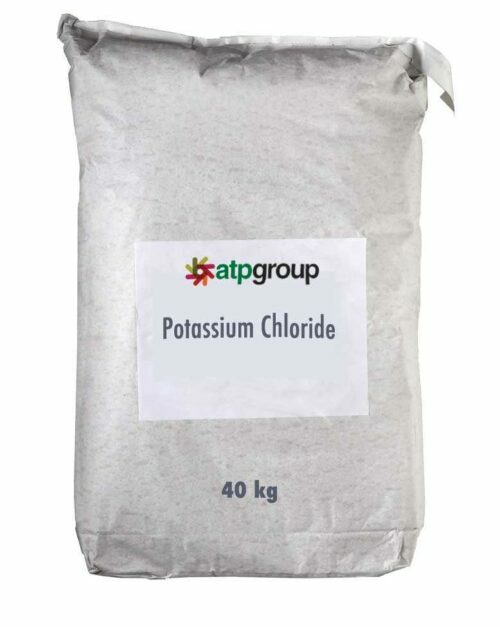 It can also be used for acid washes and passivation of stainless steel tanks and vessels ATP carries both domestic and imported Citric. 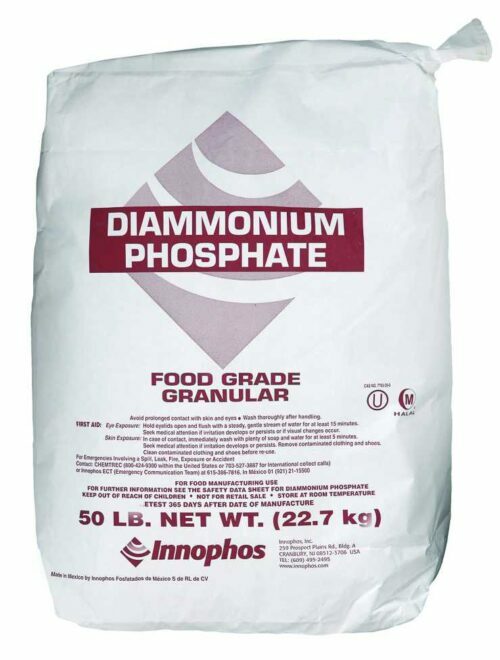 Diammonium Phosphate (DAP) is a mineral nitrogen source used for yeast viability during primary fermentation. DAP stimulates yeast growth and fermentation activity and helps to prevent the formation of hydrogen sulfide. Add it to wort prior to fermentation. We also recommend an addition of organic nitrogen sources (Springferm) for its vitamins and minerals. 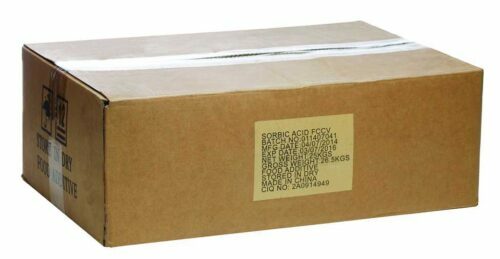 ATP carries both domestic and import product. 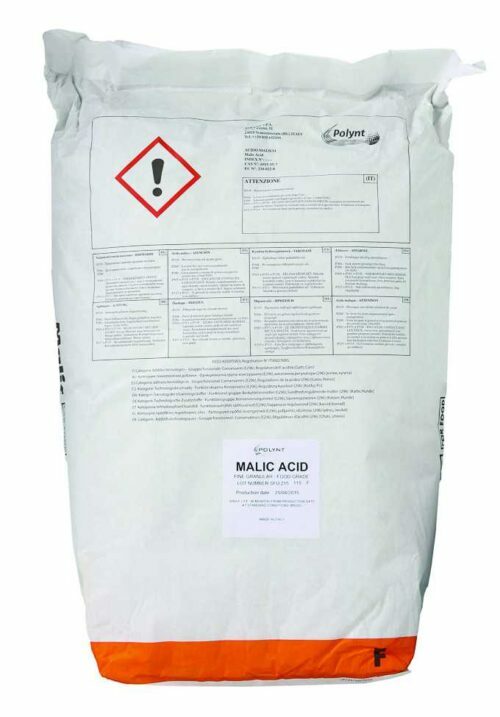 Malic Acid is one of the two main acids found in grapes and is used to adjust acidity in Flavored Malt Beverages. 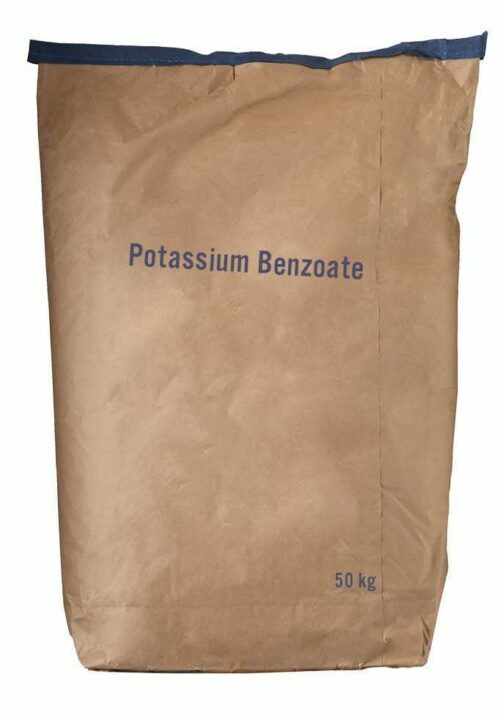 Generally used as a preservative in Flavored Malt Beverages. 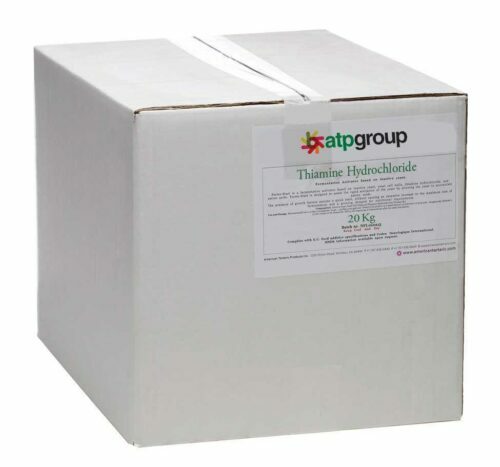 An alternative to Sodium Chloride to be used in water softening units. 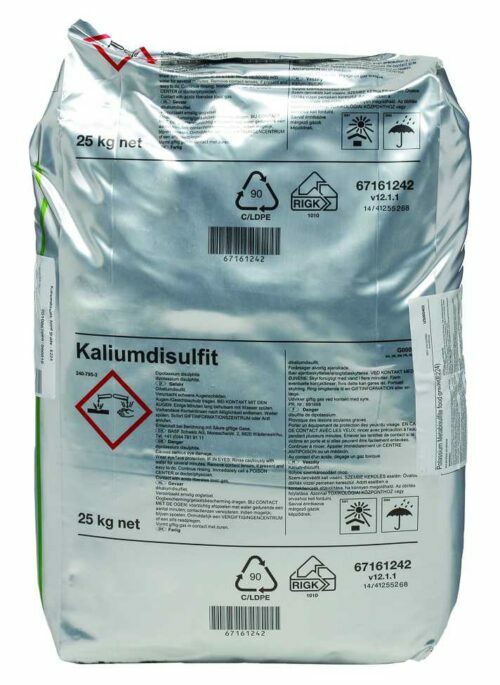 Potassium Metabisulfite is used in beer or Flavored malt Beverages to prevent oxidation and/or spoilage. It can be used both in a powder or liquid form. 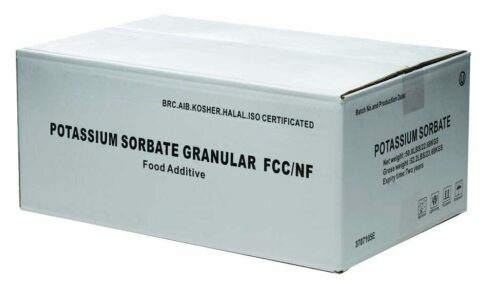 Potassium Sorbate arrests fermentation and is used as an additive before bottling to prevent re-fermentation in the bottle. It does not kill yeast and therefore is not a fungicide, but prevents fermentation by interfering with the metabolism of the yeast. Sodium chloride is often used to reduce the concentration of calcium, magnesium and other ions in hard water. The “hardness ions” can cause a variety of undesired effects like the buildup of scale, which can foul lines and pumps in breweries as well as interfere with the cleaning action of basic brewery cleaners. Sorbic Acid is often used in ciders and Flavored malt Beverages as a preservative against fungi, bacteria and yeast growth. Yeast cells grow significantly faster as the result of enhanced utilization of mineral nitrogen in the presence of external sources of Thiamine (Vitamin B1).